When it comes to odors in your home, they can be unfriendly and unforgiving. Unidentified odors can cause you to become frustrated and feel hopeless. We know that sometimes getting an odor out of your home seems impossible. 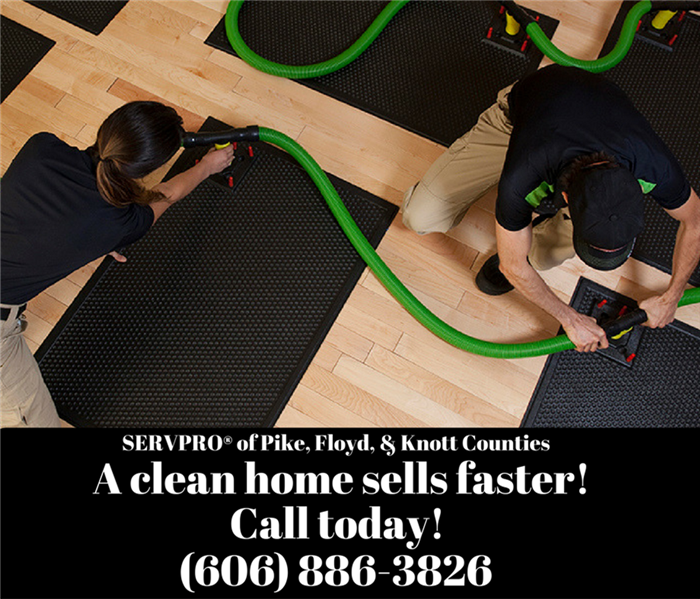 Thankfully, SERVPRO of Pike, Floyd & Knott Counties is here to help. We have the top of the line cleaning products and equipment that were built to help get that unknown odor out of your home in the most efficient way possible. Odors can be frustrating but with the right dehumidifiers, ozone machines, and even air movers --we can make that odor smell or residue "Like it never even happened."